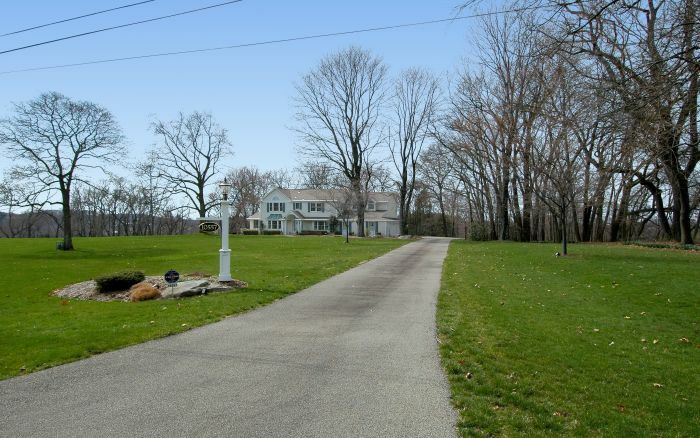 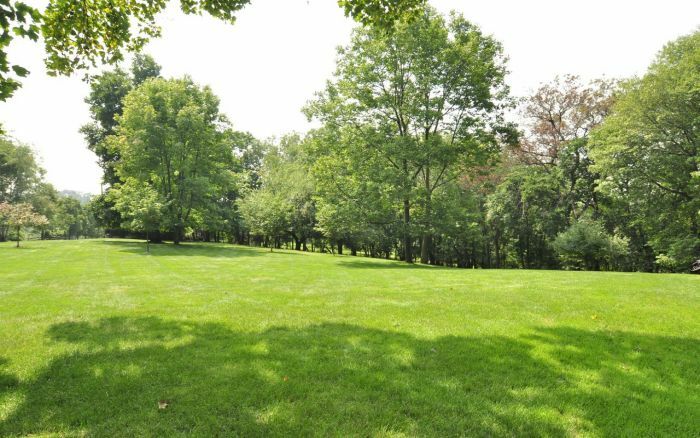 Welcome to 10557 Country Lane in McCandless Township ... situated in an incredible location in the heart of Wexford, yet nestled on 3 plus private wooded acres. 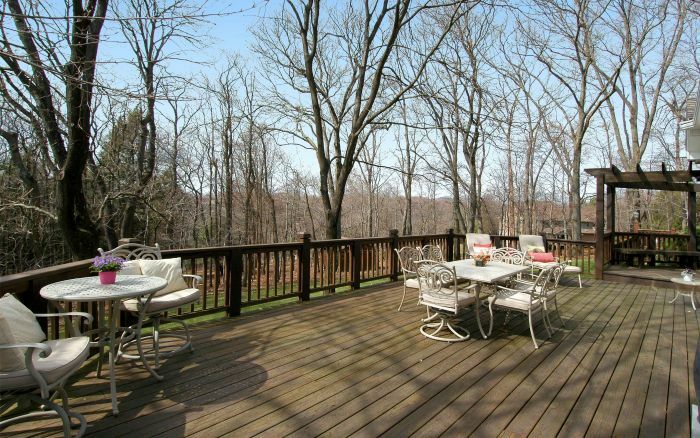 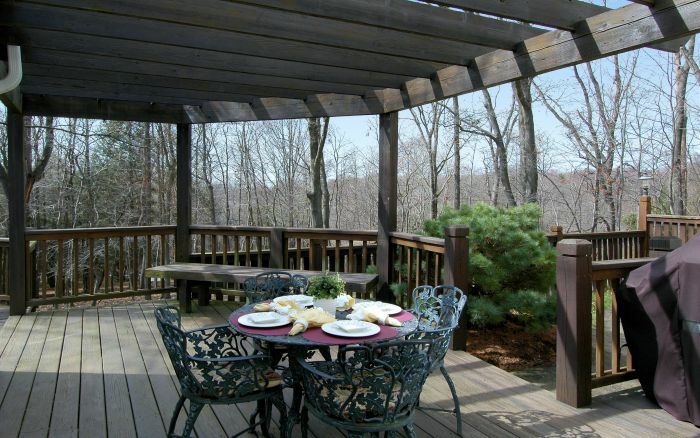 Fabulous indoor and outdoor living with mature trees and almost unheard of in Pittsburgh area, Level Acreag and a double tiered deck with pergola. 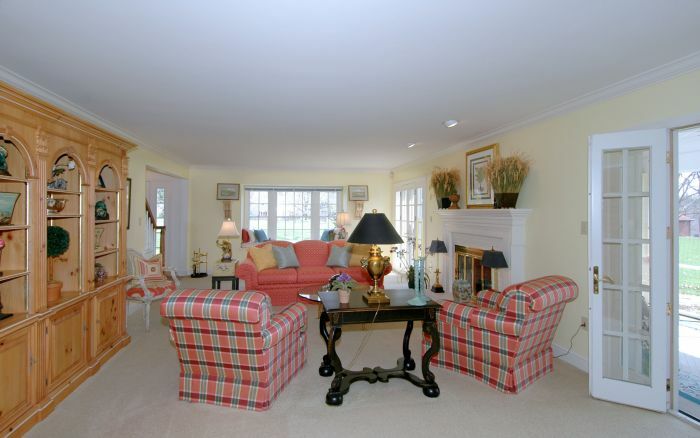 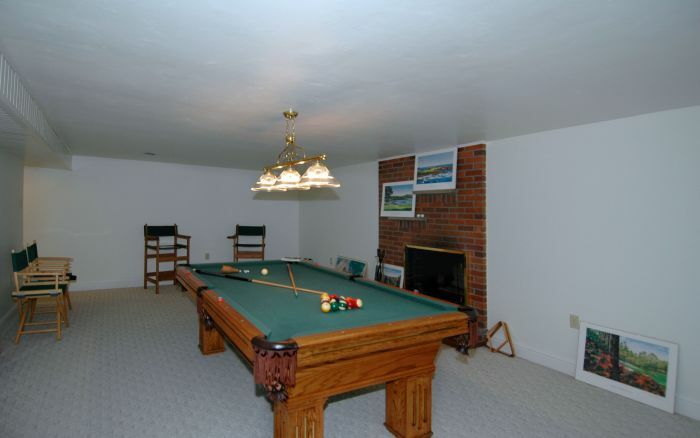 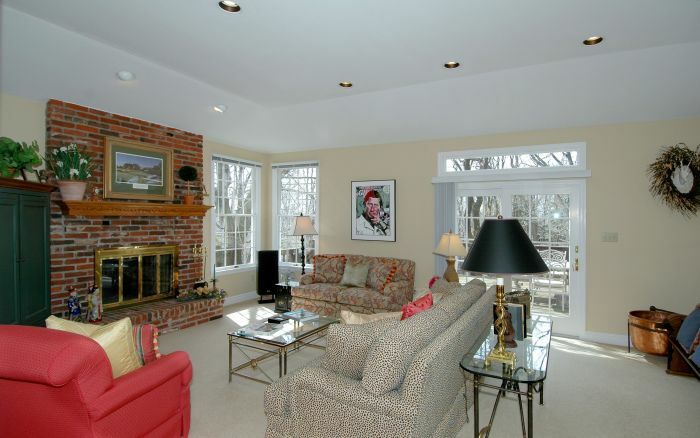 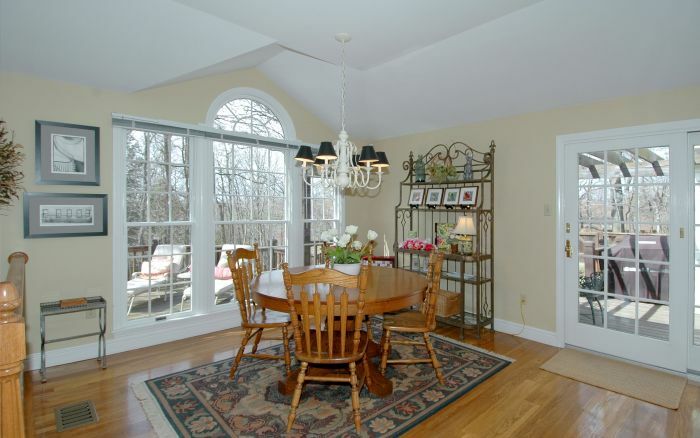 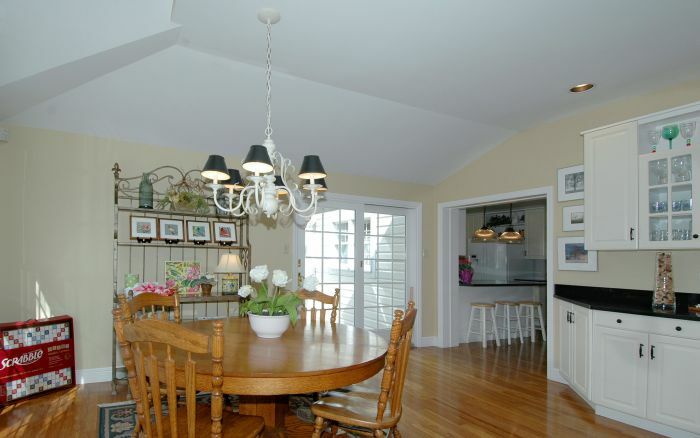 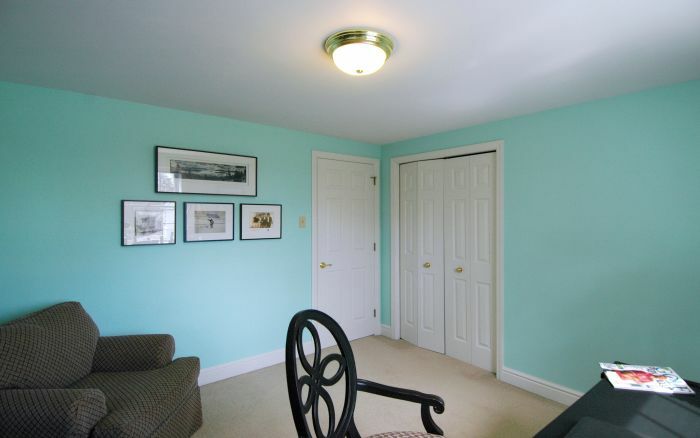 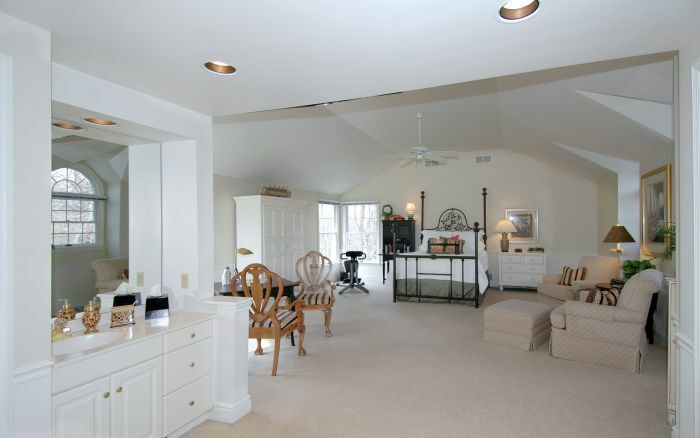 Spacious familyroom features walls of windows, 1 of 3 fireplaces and open from the morning room complete with wet bar. 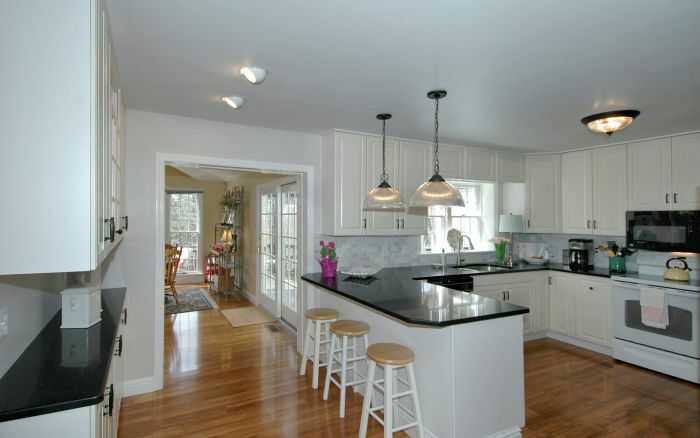 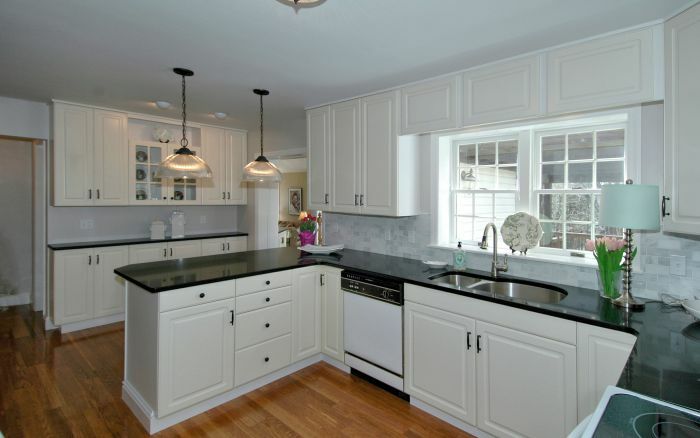 Kitchen updated in 2014 includes beautiful quartz counters. 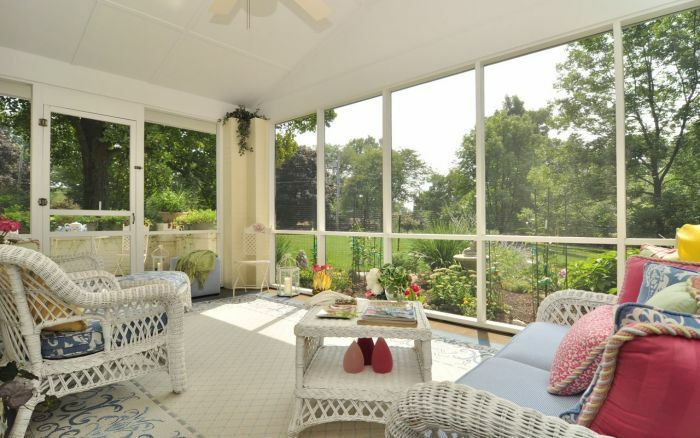 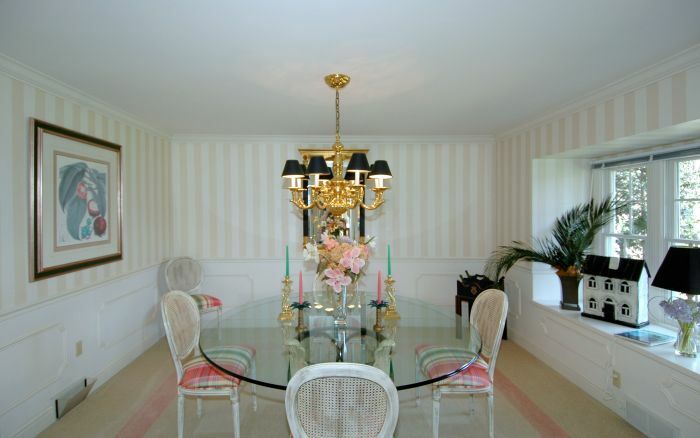 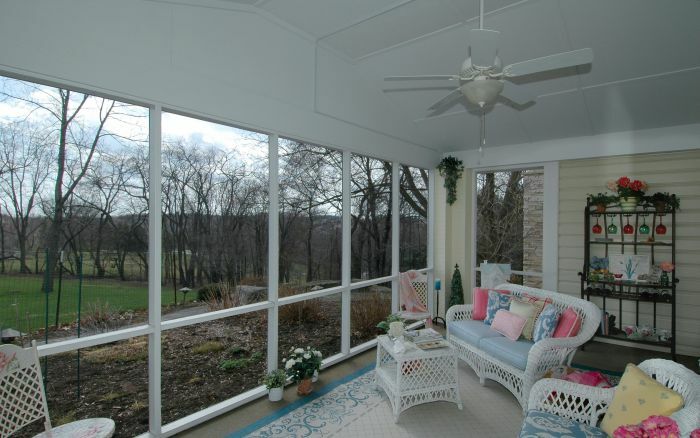 Screened sun porch for cozy at home comfort plus stunning views through French doors to the Tea Garden. 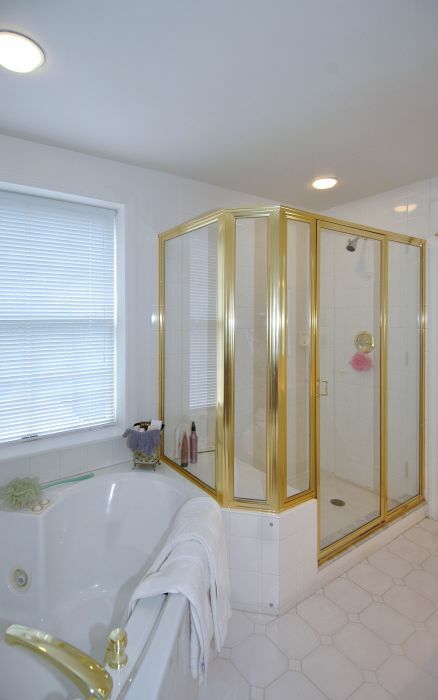 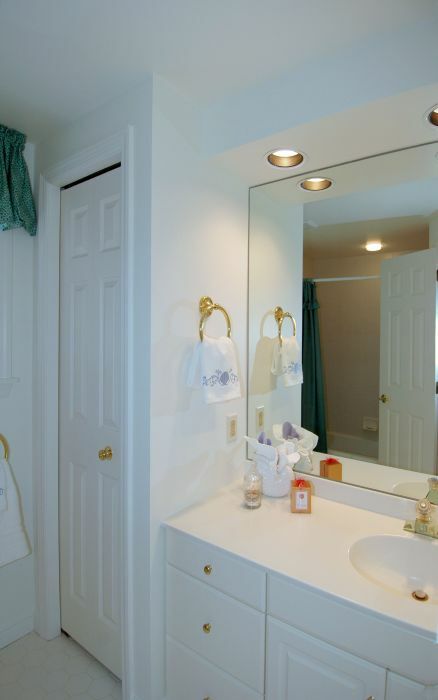 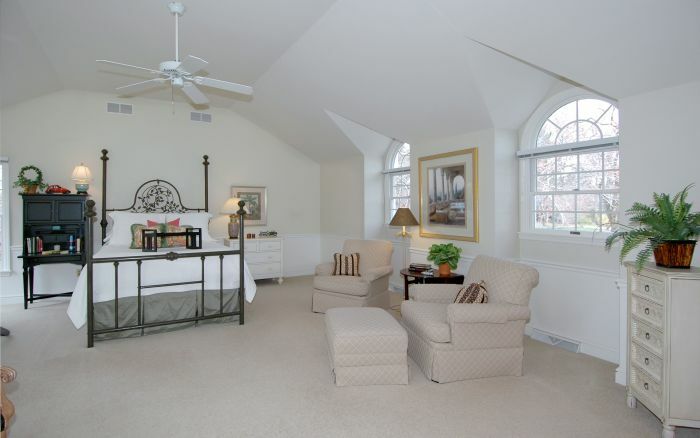 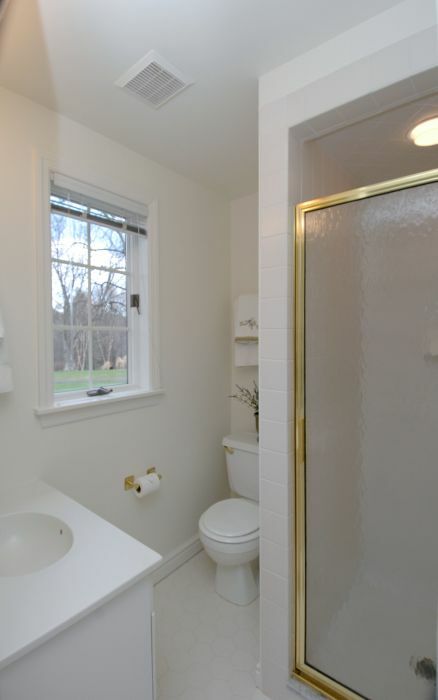 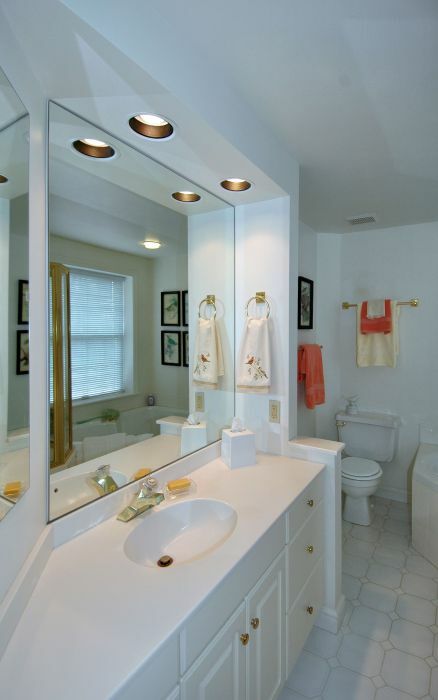 Wonderful master suite 20 X 21 plus dressing area complete with cathedral ceilings, walk-in closet and whirlpool bath. 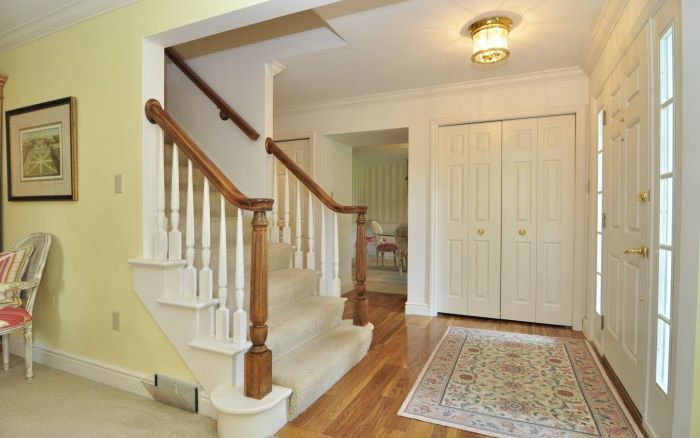 Meticulous 4 bedroom home in award winning North Allegheny Schools within walking/biking distance to North Park and Wexford shopping.